St. Paul Lutheran Church offers many educational classes for our young and our not so young. Leaders/teachers for the Adult, Youth, and Sunday School Bible studies are always appreciated and needed. you can volunteer to substitute, e a regular, or assist in any of these studies. Materials for leadership are provided. Some meetings are essential to help everything run smoothly. 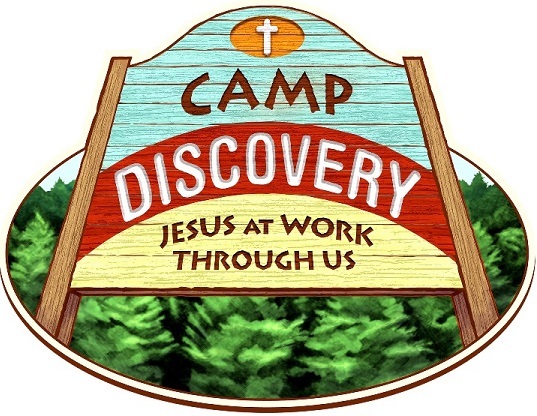 Camp Discovery Vacation Bible School was held Monday-Wednesday July 20-22. The children learned that Jesus saves us, gives us courage and gives us wisdom so that we may share the Good News with others. They learned through music, Bible storytelling, snacks, crafts, and games. We were blessed to have both children and youth who attend St. Paul and those who were visiting. Thanks to all of the adult site leaders and the teen shepherds who helped the lessons come to life. God was truly at work in all of us during VBS! 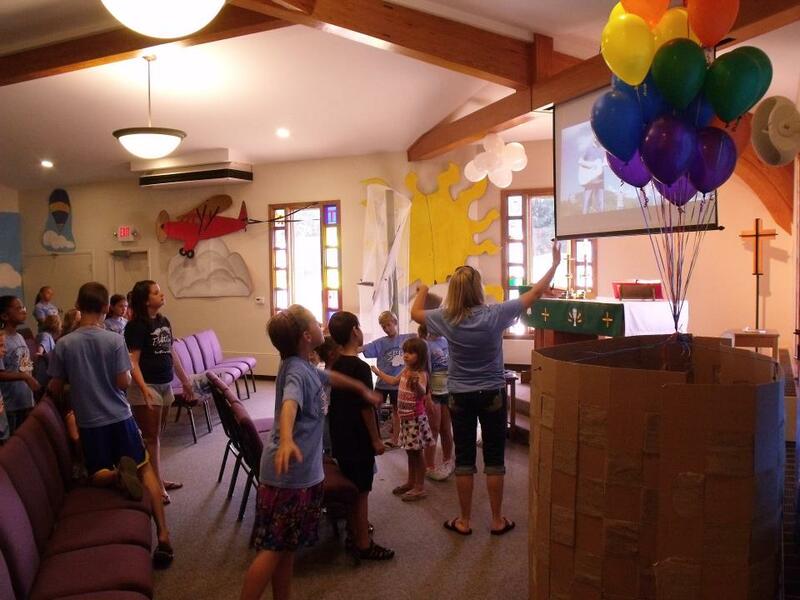 We had a great time at Gangway to Galilee Vacation Bible School this year. We sang Gods praises. We learned Bible stories. We played games. We made crafts. We ate! Most of all we had fun learning about God so we can share the Good News with others. Gangway to Galilee, Amazing Grace Adventures is a VBS program that teaches about how Jesus saves us through grace. Each day there is a group Bible lesson focusing on all that Jesus does for us. Then kids rotate through 4 stations which support the daily focus (Bible storytelling, snack, crafts, and games).